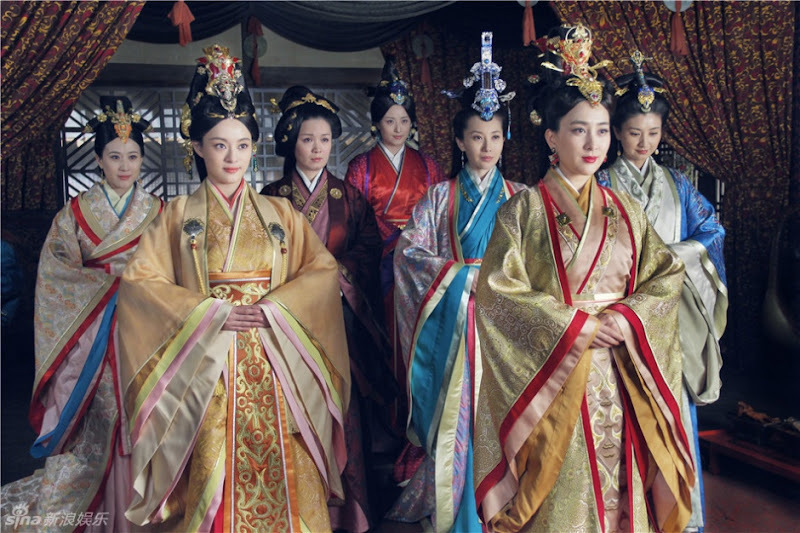 The story revolves around the life of Mi Yue and the unending hardships that she faces as a female ruler during the Warring States Era. 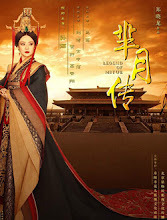 Mi Yue (Sun Li) is the favorite princess of the king of Chu, but as the king of Chu goes out into battle and suffers a misfortune, the mother of Mi Yue gets banished from the palace. 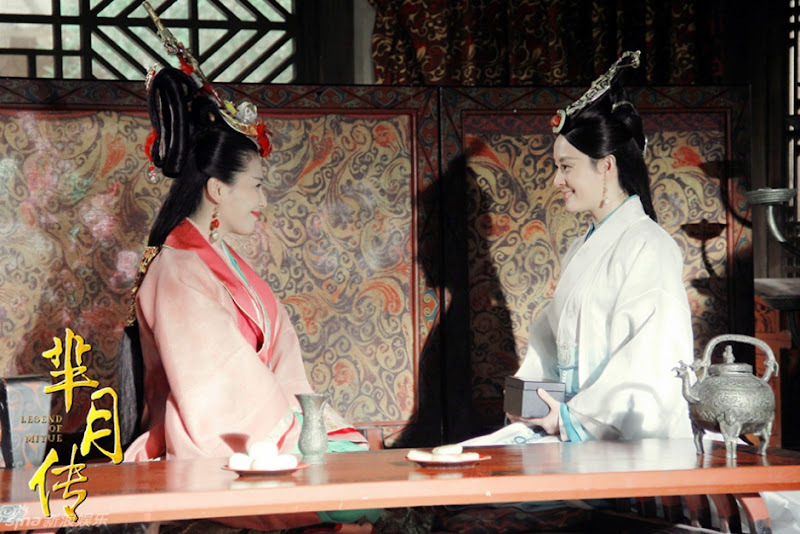 Mi Yue and the Chu prince, Huang Xie (Huang Xuan), are childhood friends. 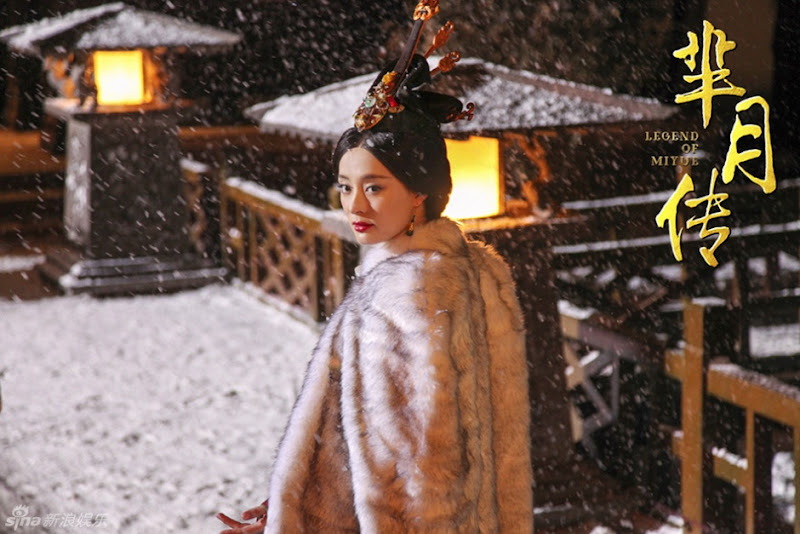 The two are very in love with each other and in order to elope, Mi Yue agrees to accompany her sister, Mi Shu (Liu Tao) as she travels to Qin to be wed to the King. 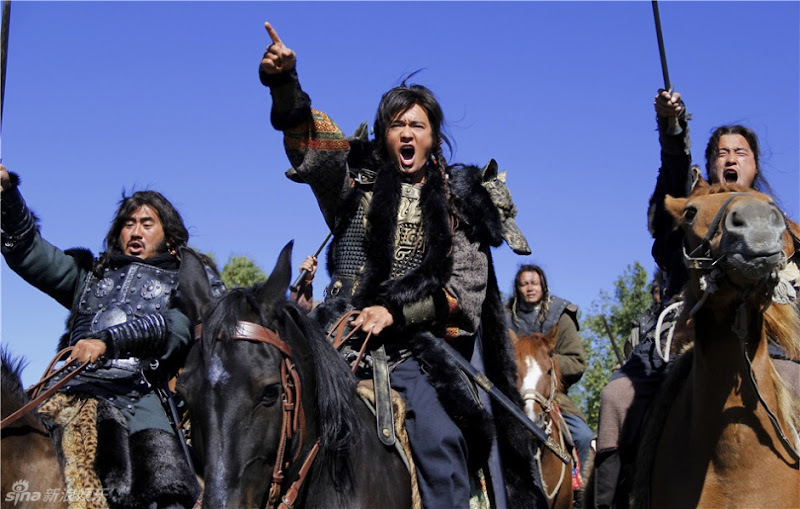 Along the way, their carriage gets attacked by Di Li’s (Gavin Gao) troops. 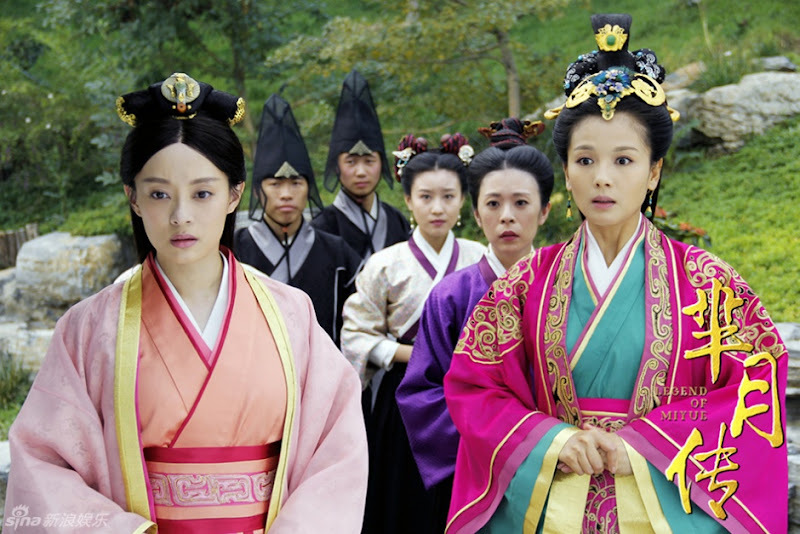 To save Mi Yue, Huang Xie falls into the valley and his whereabouts become unknown. 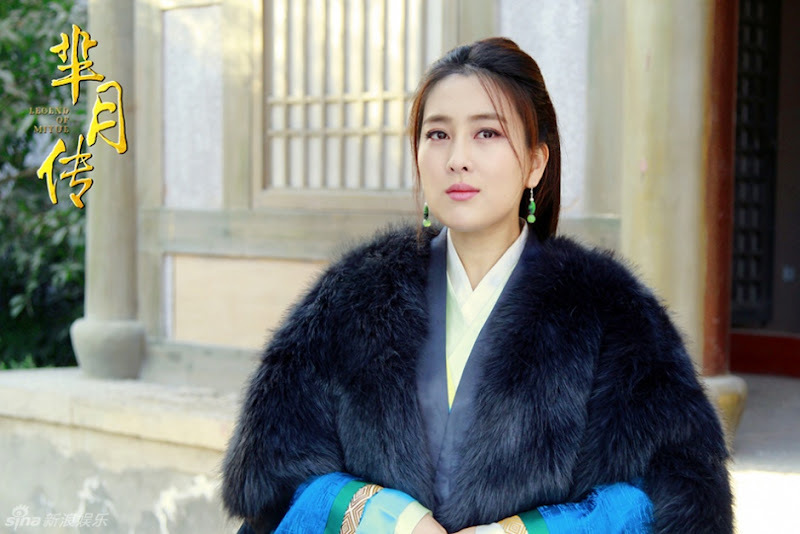 The disheartened Mi Yue decides to investigate who ordered the attack so she accompanies Mi Shu into the palace. 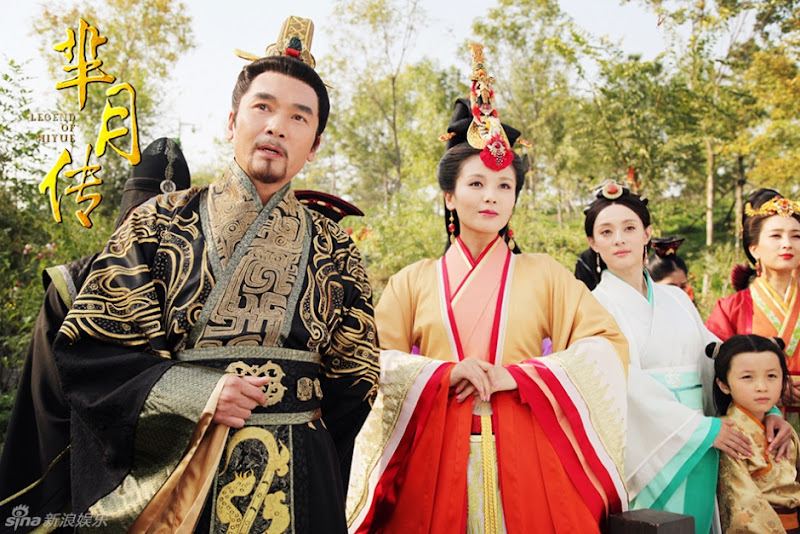 Lady Wei kidnaps Mi Yue’s half-brother, Wei Ran (Zhang Jun Han), forcing Mi Yue to ask for help from the King of Qin and to become his concubine, thus beginning her journey to become the first empress dowager in Chinese history. The country of Qin attacks the country of Chu and emerges victorious. Qu Yuan, the former mentor of Mi Yue and an official of Chu, dies. Mi Yue meets a scholar named Wei ChouFu who looks very much like Huang Xie. She asks him to stay with her everyday in her study. In her dream, she sees the late king, Ying Si, saying that he’s waiting for her. Mi Yue moves Di Li's mausoleum to the foot of the Li mountain and changes its name to the same “Li” character used in Di Li. She wants to be buried here when she dies so that she can stay with him forever. Huang Xie of Chu sends a letter saying that the peaches of Chu are ripe, the red and white colors of the peach are coming together, and the trees are full of fruits. It’s just that the peach forest is now very old yet he still can’t see the beautiful woman from before. Mi Yue has always longed to go back to Chu so when she died, a lot of servants were buried with her in hopes of her return. 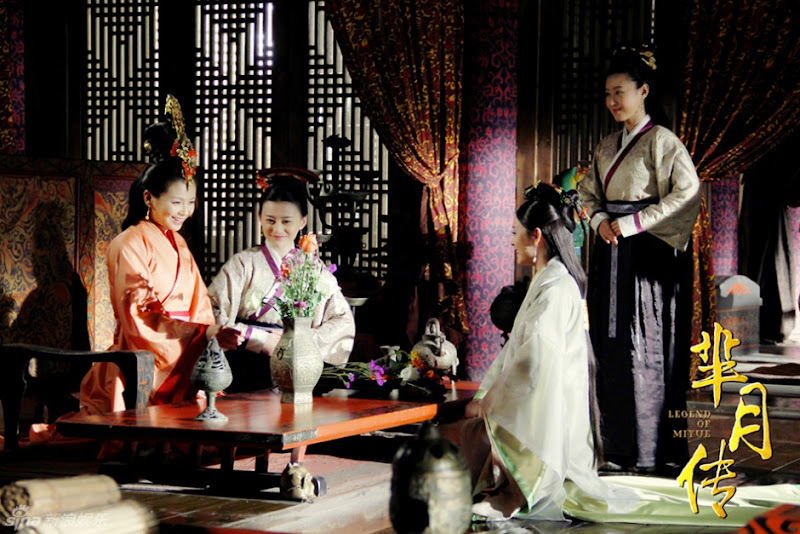 Eighteen years after her death, the 13 year-old Ying Zheng succeeds the throne and 26 years later, he unites China under one rule. Filming took place in Hengdian World Studios, Xiang Shan and many other locations. 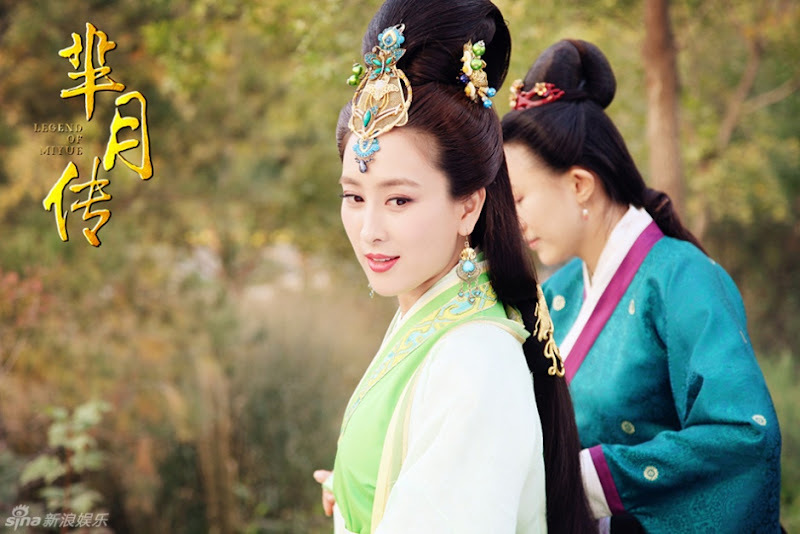 Let us know why you like Legend of Miyue in the comments section. Please also share these fun facts using the social media buttons below.